This offering is for the 100% fee simple interest in the land and building. 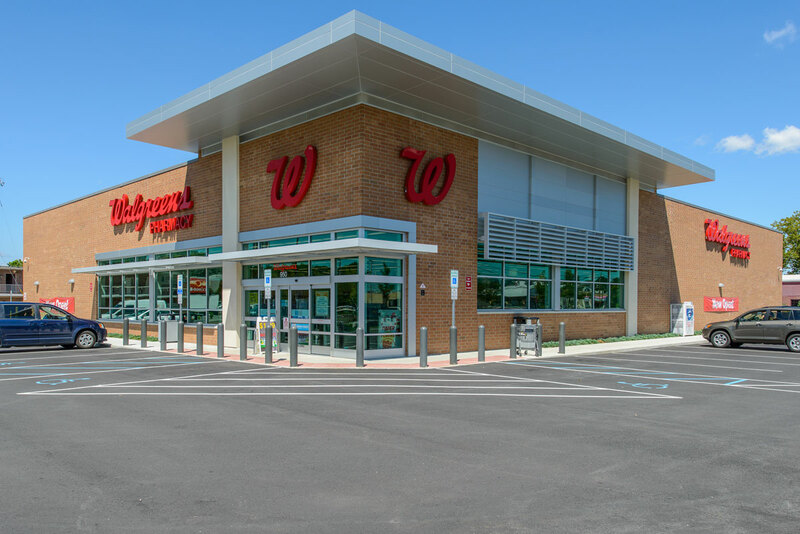 The property is leased to Walgreens under a double-net lease. 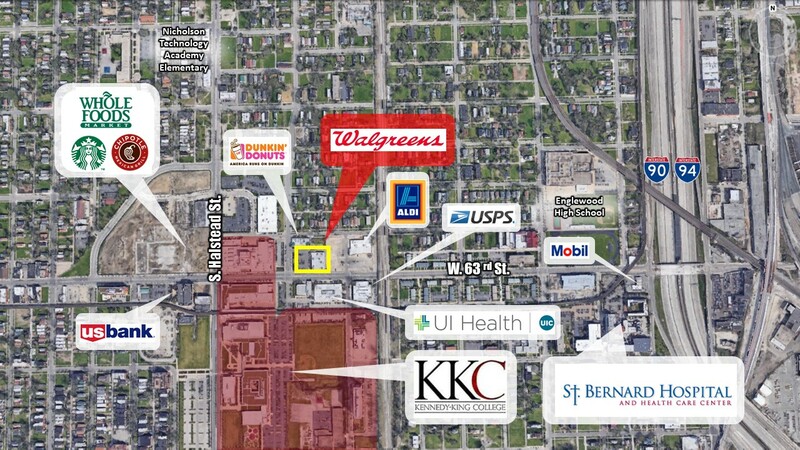 The subject property is situated at a signalized hard corner with excellent visibility and ingress/egress on both West 63rd Street and South Halsted Street. Built in 2007, it is a Class A quality construction with adequate on site parking. The site is conveniently located near major national retailers including Whole Foods, Starbucks, and Chipotle.